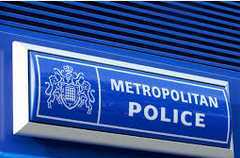 The London MET have authorised for NCDV’s referral app to be distributed across the entire force. Over 600 officers are now able to download the APP to their MET issued devices. The app works across ipads. iphones, Android and Windows devices and provides an easy solution to refer victims of domestic violence to NCDV to obtain a Non Molestation Order.